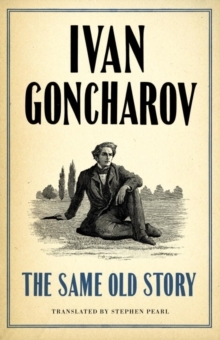 Set at the beginning of the nineteenth century, when idleness was still looked upon by Russia's serf-owning rural gentry as a plausible and worthy goal, Ivan Goncharov's Oblomov follows the travails of an unlikely hero, a young aristocrat incapable of making a decision. 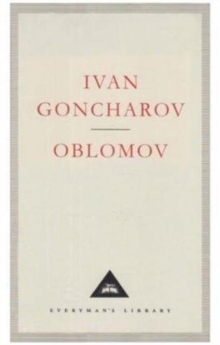 Indolent, inattentive, incurious, given to daydreaming and procrastination, Oblomov clearly predates the ideal of the industrious modern man, yet he is impossible not to admire through Goncharov's masterful prose. 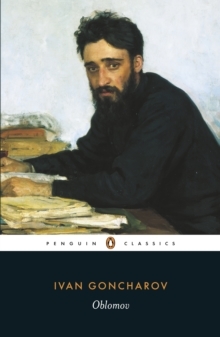 Translator Marian Schwartz breathes new life into this Russian masterpiece in this, the first translation from the generally recognized definitive edition of the original, as well the first to attempt to replicate in English Goncharov's wry humor and all-embracing humanity. 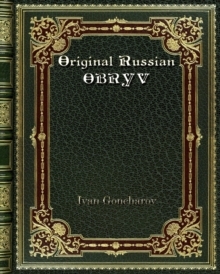 Replete with ingenious social satire and cutting criticism of nineteenth-century Russian society, this edition of Oblomov will introduce new readers to the novel that Leo Tolstoy praised as "a truly great work, the likes of which one has not seen for a long, long time."